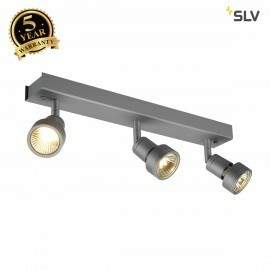 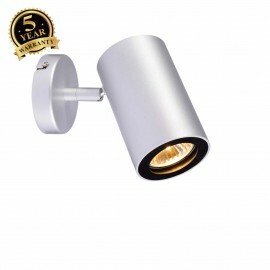 Right lights can offer a wide range of surface spotlights that are ideal as the adjustable heads allow you to direct light at key focal points of your home, shop and office. 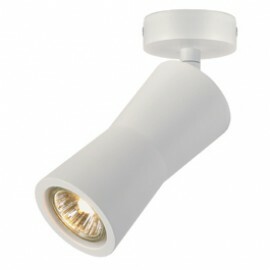 Some of our range of surface spotlight's are available as a GU10 fitting that are most economically used with a LED GU10 light bulb. 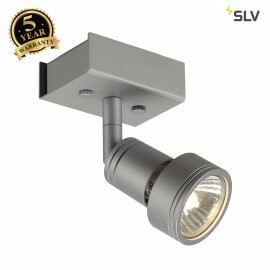 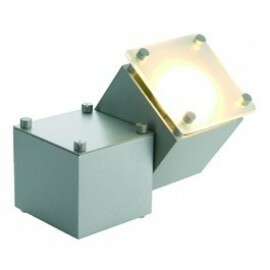 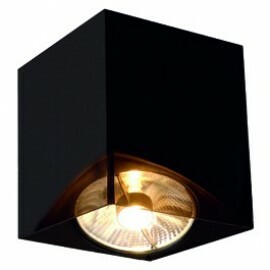 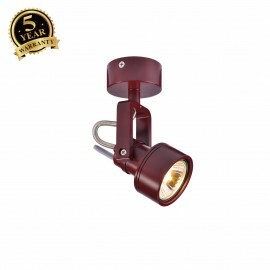 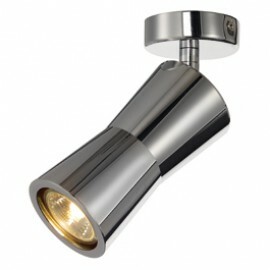 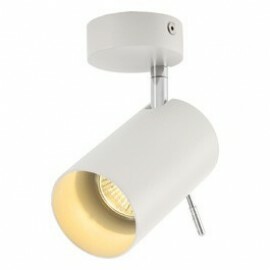 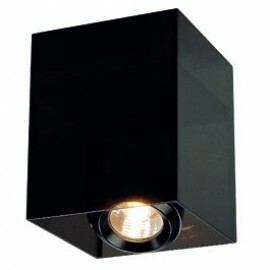 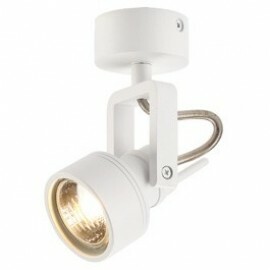 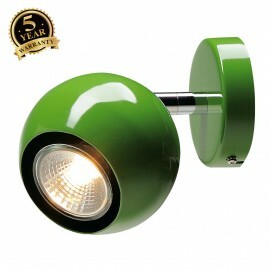 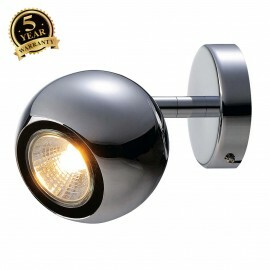 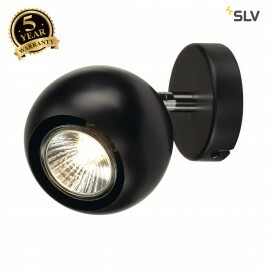 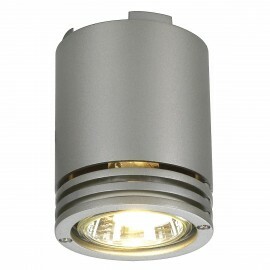 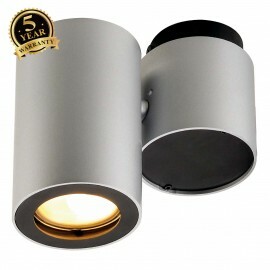 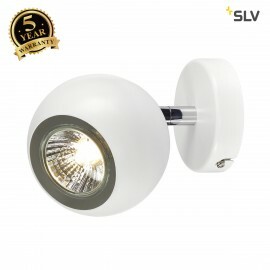 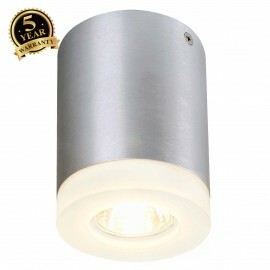 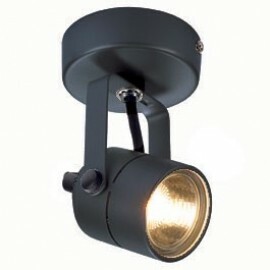 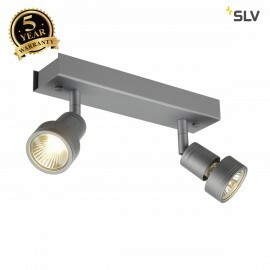 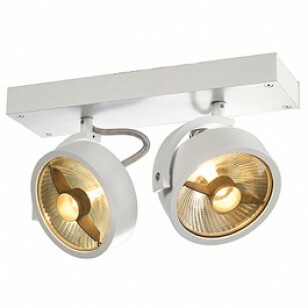 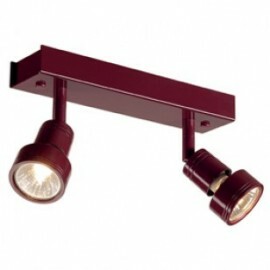 They are our most popular shape making them the overall cheapest source of light per watt. 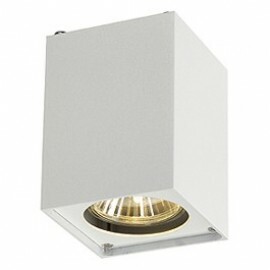 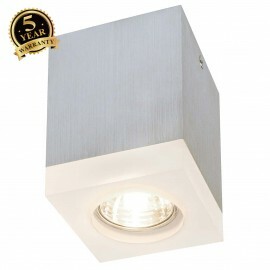 Browse our collection of surface spotlights and find the perfect light for you.